Police identify the victim as Patricia Grassi, 59, who was found at her home on Cumberland Avenue. The Office of Chief Medical Examiner determined Monday that a woman who was killed in Portland over the weekend died of strangulation, police said. Lt. Robert Martin identified the victim as Patricia Grassi, 59, who was found at her home at 362 Cumberland Ave., on Sunday morning. 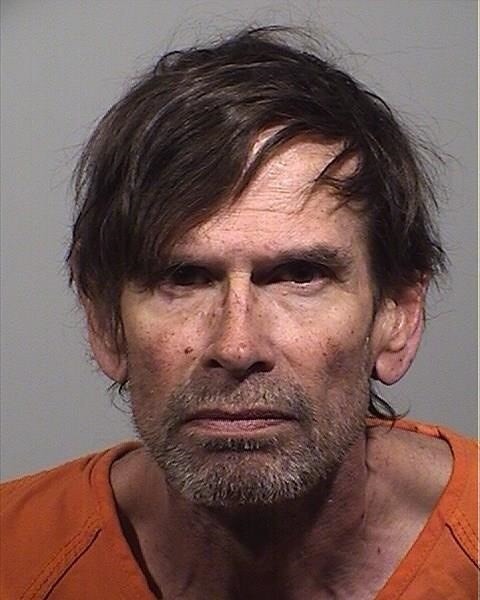 Gregory Vance, 61, was arrested and charged with murder in her death. Vance and Grassi were domestic partners, Martin said in a statement late Monday afternoon. Vance is being without bail at the Cumberland County Jail. Grassi was discovered around 10:45 a.m. Sunday when officers went to the home to check on her well-being.